The Apollo Victoria Theatre is a West End theatre in Westminster. It was originally opened as a cinema in 1930 and was used for film showings and variety shows, until it began to be used as a venue for musical theatre from 1981. Architects Ernest Wamsley Lewis and William Edward Trent built the theatre as a part of the Gaumont British chain. The building was Grade II listed in June 1972. 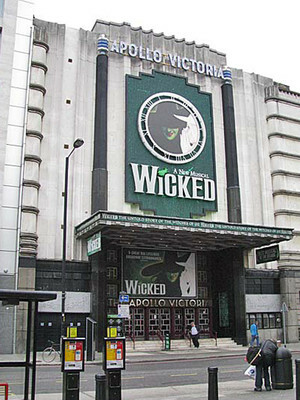 Please note: The term Apollo Victoria Theatre as well as all associated graphics, logos, and/or other trademarks, tradenames or copyrights are the property of the Apollo Victoria Theatre and are used herein for factual descriptive purposes only. 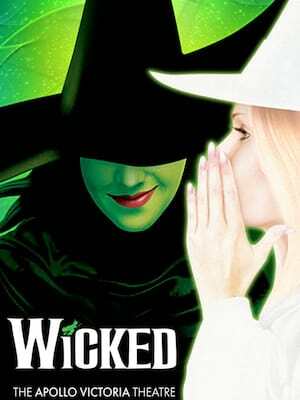 We are in no way associated with or authorized by the Apollo Victoria Theatre and neither that entity nor any of its affiliates have licensed or endorsed us to sell tickets, goods and or services in conjunction with their events.